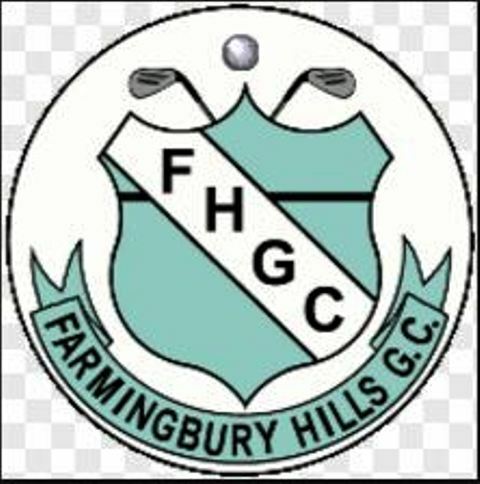 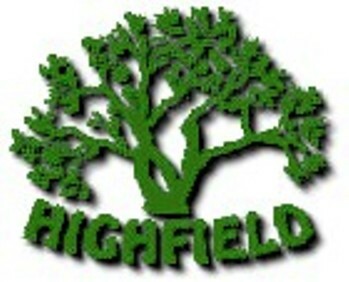 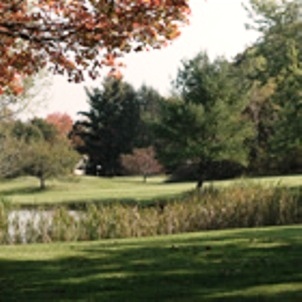 Western Hills Golf Course, is a Public, 18 hole golf course located in Waterbury, Connecticut. 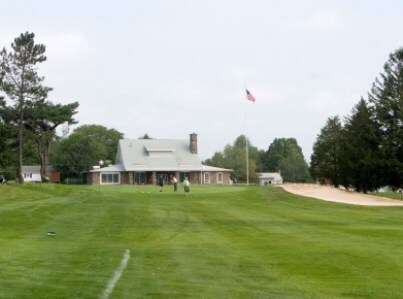 Western Hills golf course first opened for play in 1962. 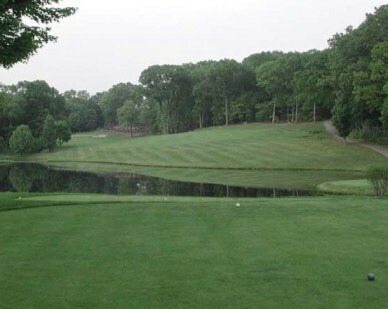 The par-72 course was designed by William & David Gordon. 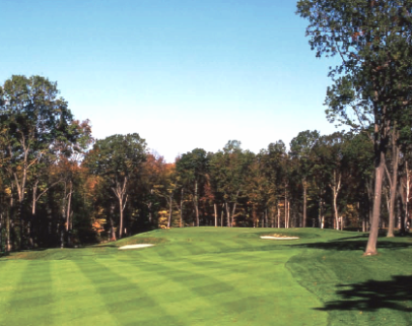 The course is hilly with tree-lined fairways and a water hazard coming into play on one hole. 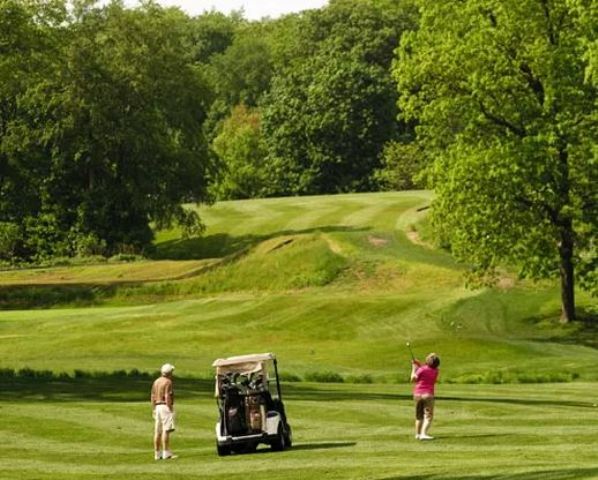 The greens vary from slow to medium in speed. 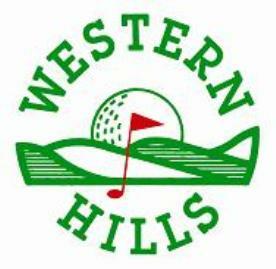 Western Hills plays to 6,427 yards from the back tees. 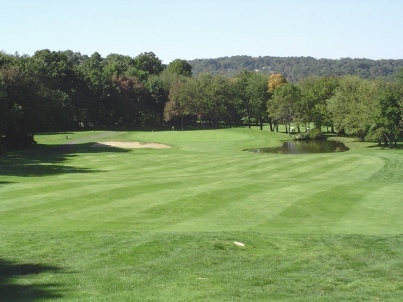 The course rating is 71.1 and the slope rating is 125.